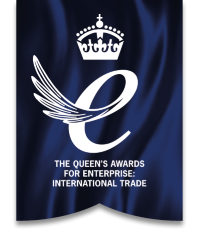 Our expert nutritionist creates great tasting recipes with only the very best wholesome British ingredients. Your pet deserves the very best so we give them the very best: delicious, ultra-premium, highly nutritious complete meals and treats. Our range of British made wet complete foods and treats are designed to provide optimum nutrition and Big taste for your dog. 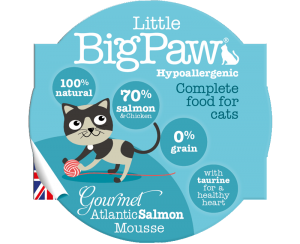 Little BigPaw Cat Food is a range of wet foods designed specifically for cats with character.